One of the “selling points” for me returning to Fort Worth has always been the Trinity Trail. 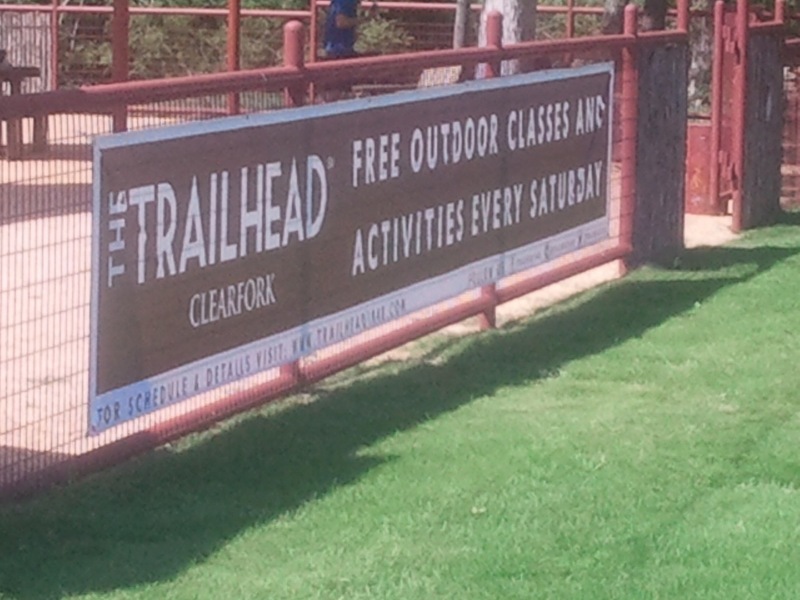 I love that there are ALWAYS people out riding, running, and walking out on the Trail. I remember riding my bike out on the trail one chilly January morning before moving back home. I was almost in tears of the beauty, life, and peacefulness of being on the Trail. Fast forward a year later, and my efforts of making the Trail a ritual have been below average. I’m slightly embarrassed. Today, I decided to embark on a 3-mile run. Since returning from my Mexican vacation, I have been fighting a nasty infection that had me down with a fever and chills. A shot, potent antibiotic, and lots of water and naps later, I’m finally beginning to feel a little better. 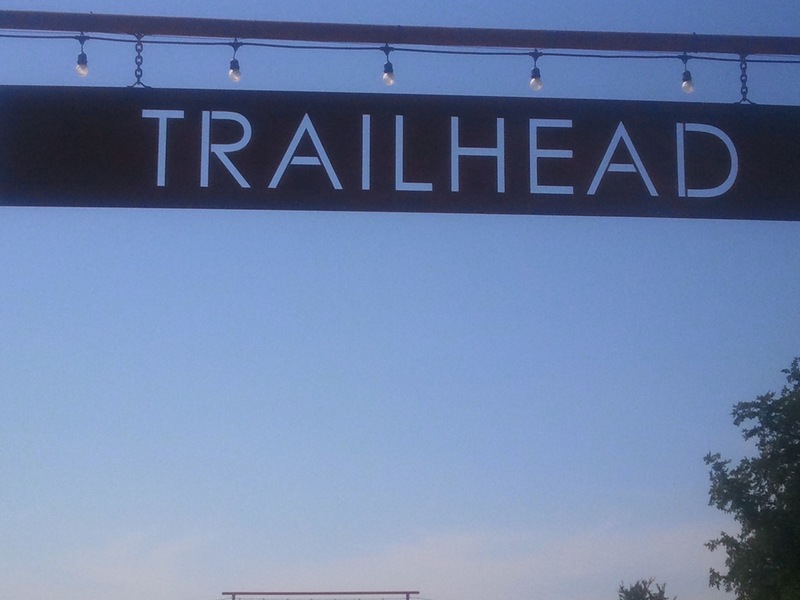 Exhibit A: Trailhead. Obviously, I’ve been hiding under a rock of self-pity. This is the coolest spot, EVER. Proceed to Exhibit B.
Exhibit B: Free classes. EVERY SATURDAY. Okay, free? I bet it’s lame. 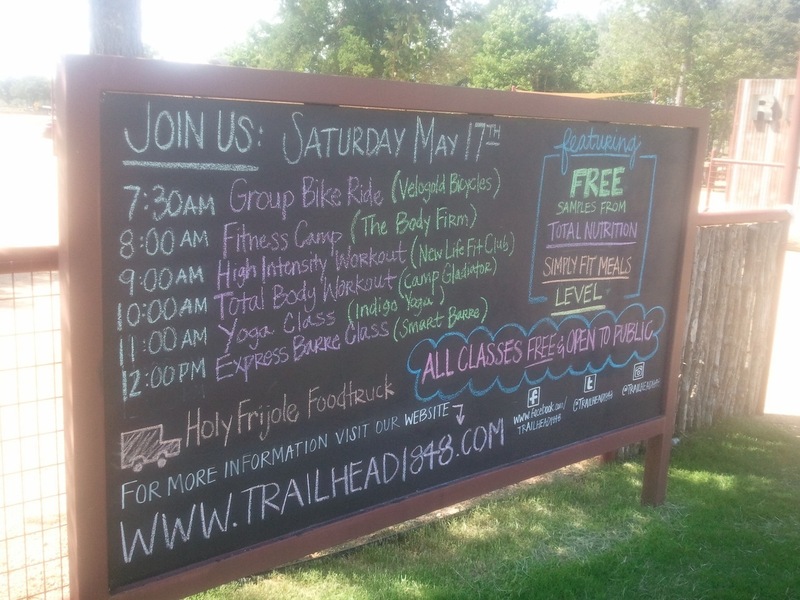 Take a looksy at Exhibit C.
Exhibit C: HIIT, group rides, Barre, etc. Is this real life? We know where I will be on Saturday!! I may drag some of my friends with me as well. 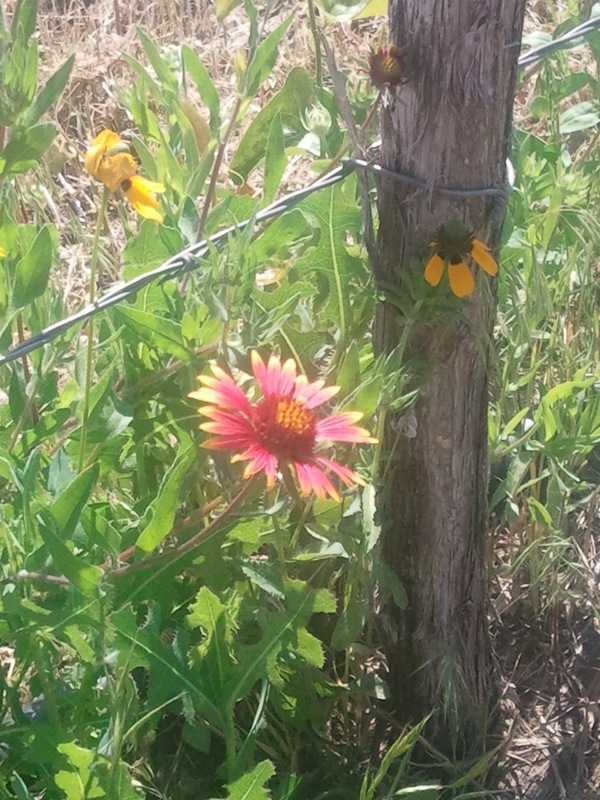 While I was hiding under my rock, I missed all the native Texas wildflowers blooming. Simply gorg. I even received a complement from a guy riding a B-Cycle on my color choice. 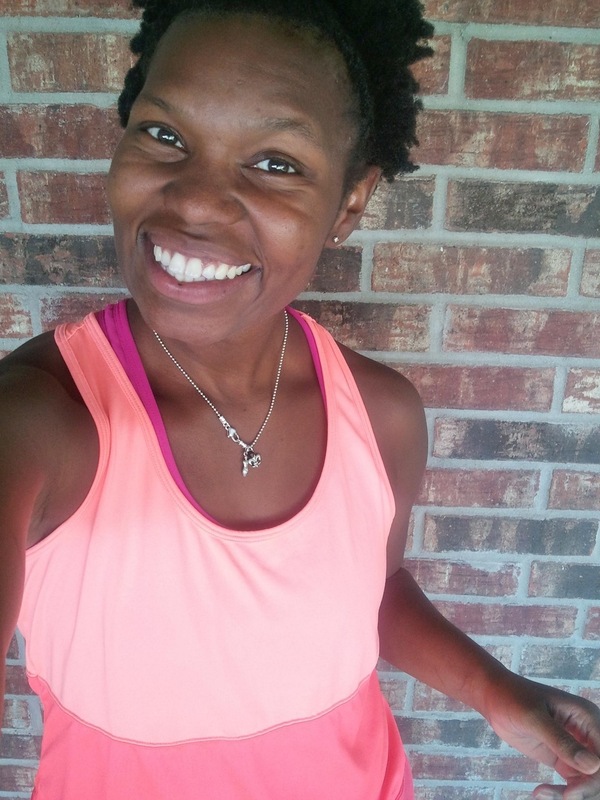 This entry was posted in Uncategorized and tagged fit approach, Fort Worth, running, Texas, trailhead, Trinity Trails, vega sports. Bookmark the permalink.